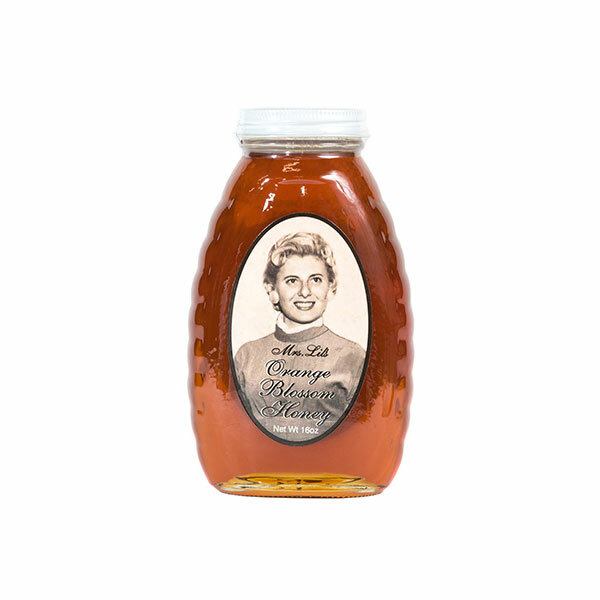 Mrs. Lil’s Premium Southern Honey – Mixed Case | Bad Byron's Specialty Food Products, Inc.
6 16 oz. 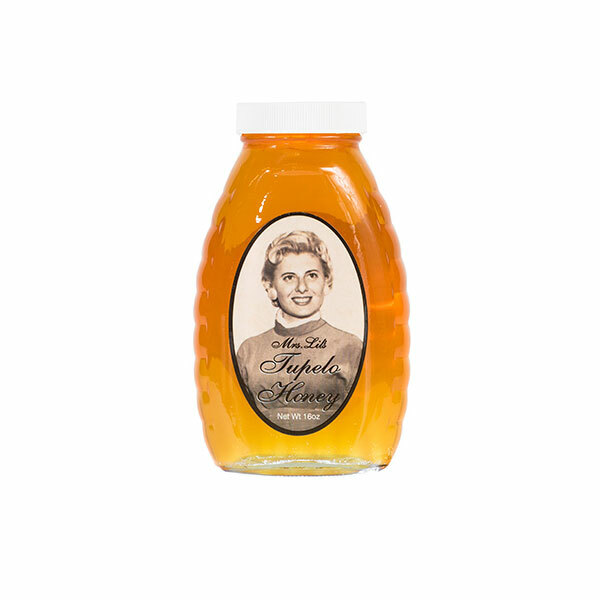 jars each of Mrs. Lil’s Tupelo Honey & Orange Blossom Honey. Orange Blossom is produced from Florida orange groves, while Tupelo is produced from the tupelo gum tree blossoms. 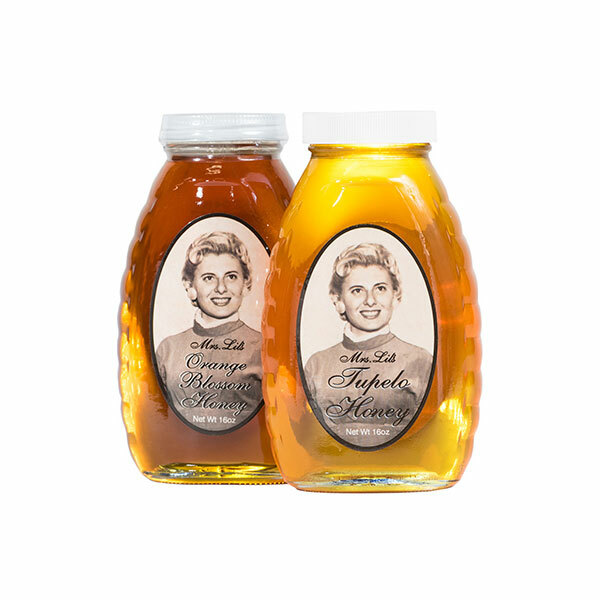 Both honeys are distinctively delicious.